Home » No Drop-in this week! 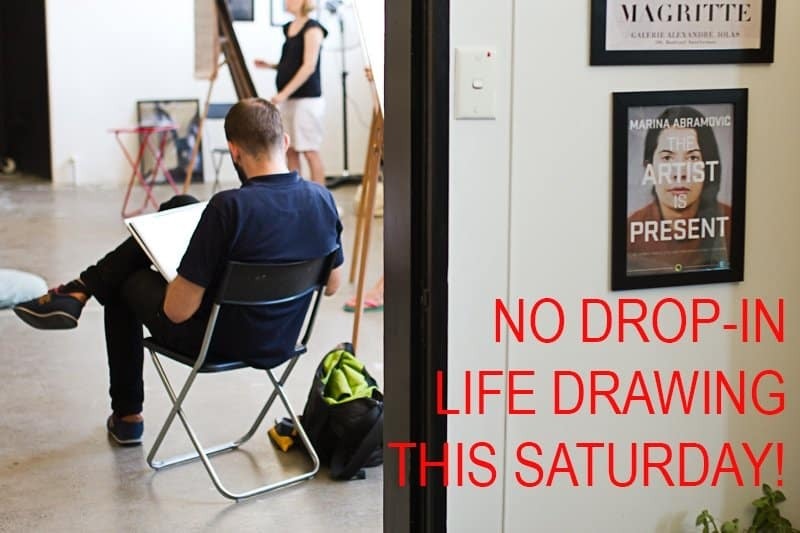 Please note there will be NO DROP-IN LIFE DRAWING this Saturday and returns on the 26th! previous post: Monday inspiration – what causes creativity?